Summer break is almost over and it means trading the beach and summer vacation activities for back to school shopping. The annual summer hunt for textbooks, backpacks, and other school supplies is starting. Back-to-school season is a time for endless discoveries for every family. Budget-friendly options and a wide selection await every customer at National Book Store. Families looking to cut down their back-to-school costs can go for Low Price Deals. National Bookstore have the best deals on school supplies. Get affordable quality school supplies from Best Buys' Budget Bundles. Avail of their bundled promos at P 20, P 50 or P 100 each. They have Grab-and-go packs for your school projects. . 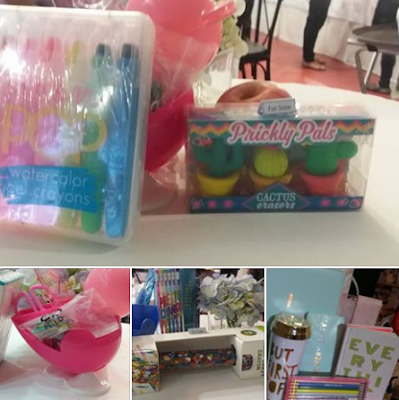 Grab these frugal finds during your back to school shopping..National Bookstore is also hosting a storewide P 100 promo for a colorful backpack for every P 500-peso purchase. And for every P 1000 purchase, you get a free tote bag to carry all your new school supplies in. National Book Store isn't limited to school supplies. It also offers lunch boxes, personal care products as well as emergency items, plus survival and first aid kits for students. 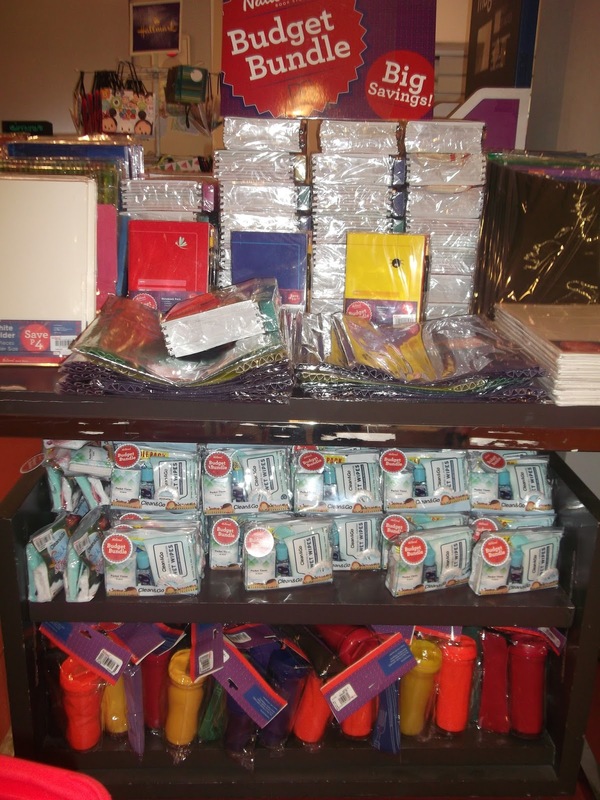 National Book Store carries hobby items, arts and crafts material from world-renowned brands, whose products add style and inspiration to the back-to-school experience. Budding artists would love Caran d' Ache School Line for its colored pens and pencils. For high schoolers and college students who do drafting and sketching, Blackwing Pencils are the best of the basics. Online, a German brand, has pens that will make students stand out in class. Kate Spade's stylish stationery can complement everyday style for college fashionistas. Beat the crowd in back to school shopping by shopping online at nationalbookstore.com. The site has categories---grades school, highschool, college and even for teachers to make shopping convenient. For the creative and imaginative, back to school shopping at NBS is always a joy!